Hyatung Falls is the highest fall in Nepal. 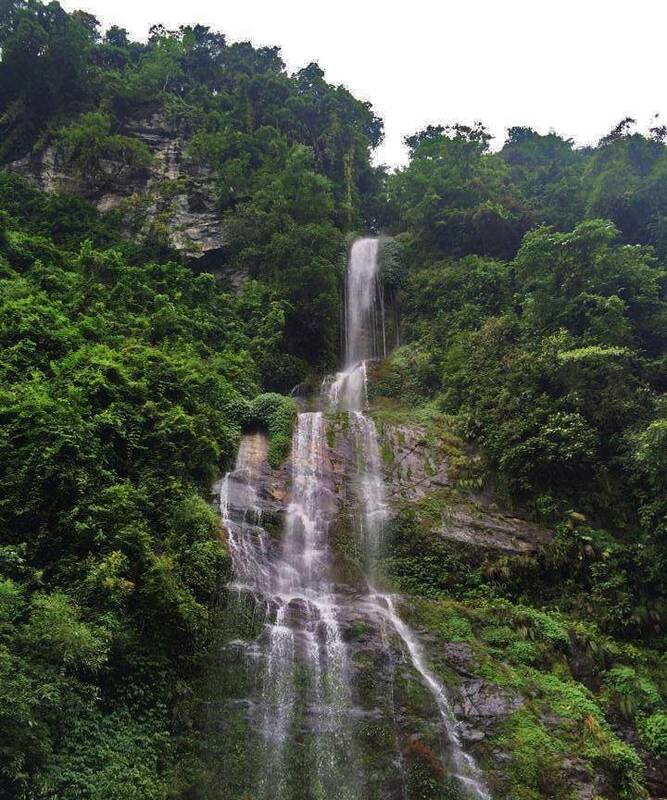 The Hyatung falls has an elevation about 365 meters. According to a statement in Nepali Times, the Hyatung falls are “reportedly the largest falls in Asia”. It is located between Ishibu and Samdu VDCs of Terhathum District in Kosi Zone of eastern part of Nepal.